Finally I've found the time to share with you what I got up to during my holiday off work! 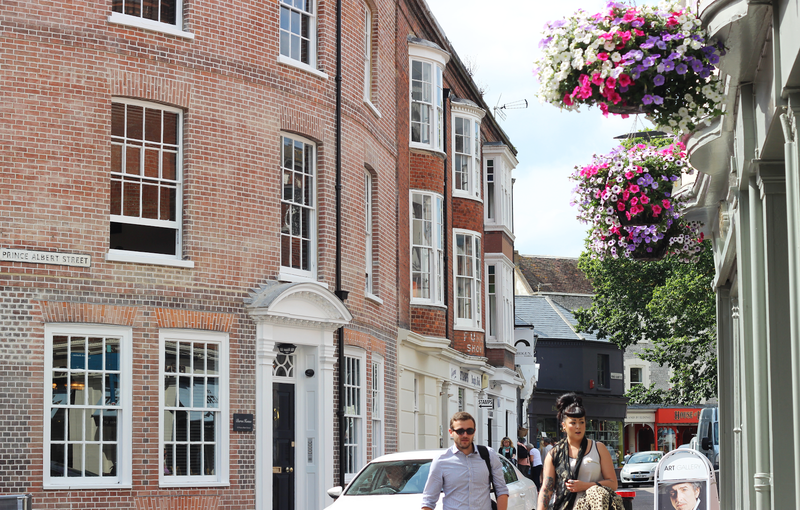 It seems like such a long time ago already, but Ben and I had a lovely week in the New Forest camping, and then we popped down to Brighton for a bit, and for a spot of shopping. Regretfully I didn't take many photos, but here's a few from the handful of ones I did take! as there's a little cafe, a river, a hill to climb, and sandy patches of beach a little further along. It's never that busy either, which is always a plus! The only bad thing - I got sunburnt. 3. 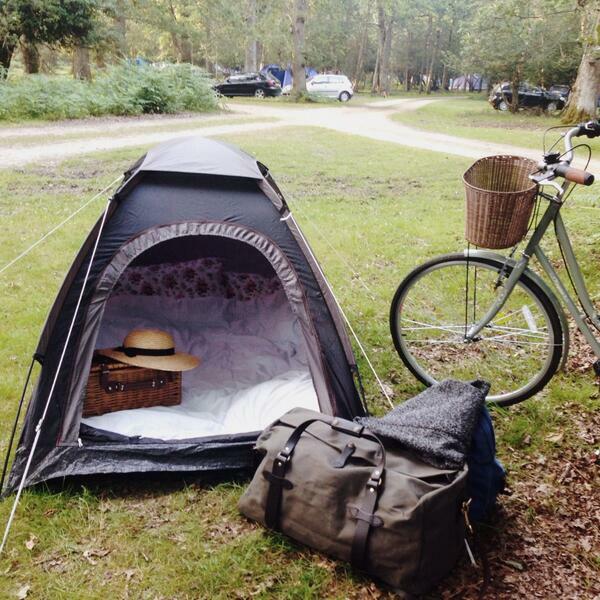 Our little tent! Literally the cheapest one Argos do, and it was great. campsite trying to find the BBQ disposal bin! 4. 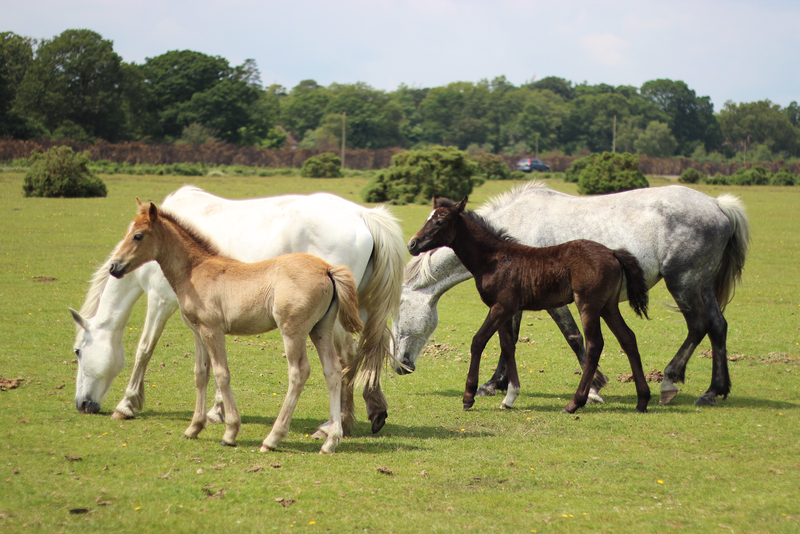 How can you visit the New Forest without saying hello to the ponies? and hungry, pay a visit to The Royal Oak near Beaulieu. They also have a resident owl! 6. 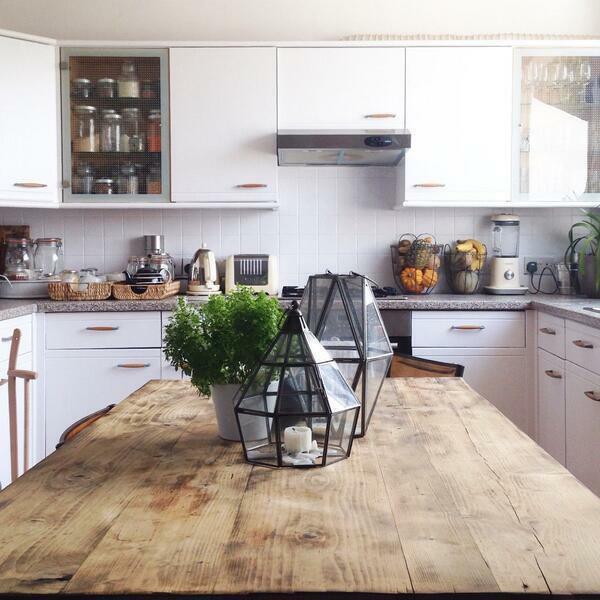 The beautiful kitchen of our Airbnb apartment in Brighton. and our hosts Peter and Seb were lovely. You can book Brighton Heights Number34 HERE! (in the same room we did) and you can read her post about it here! spending too much money and getting lost. 8. I love the buildings in Brighton, it's such a picturesque city. 9. The pier! We didn't go on it in the end, as it was far too hot to be walking around out in the open. 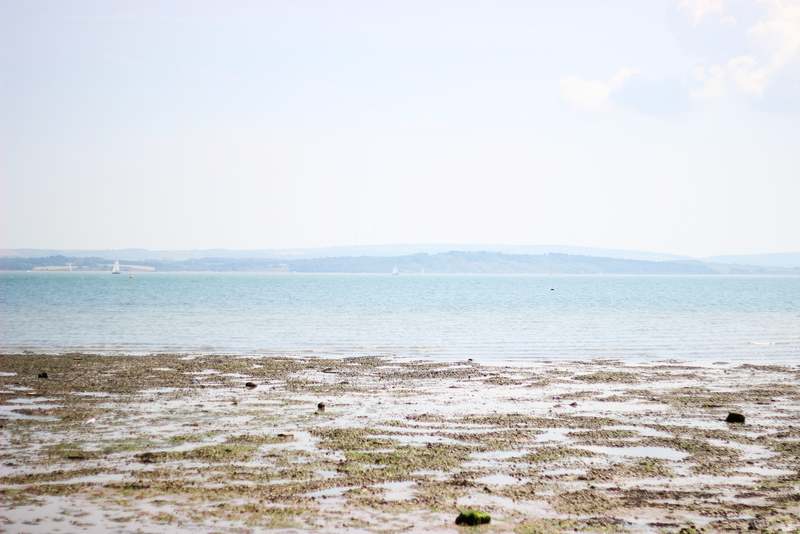 We took a quick stroll across the seafront and then retreated back to the shady lanes. 10. The Lanes once again. Overall, a very enjoyable week indeed. And certainly a lot cheaper than travelling abroad. Next year, maybe we'll go somewhere further afield, but this little trip suited us just fine, and luckily the weather stayed nice! I've only just come across your blog but I'm in love with it already. Wow beautiful pictures! It's definitely nice to travel around a place closer to home once and awhile & be a tourist :) Those foals are adorable btw and the buildings & flowers are gorgeous! We don't have alot of cobblestone or brick buildings where I'm from, there's quite alot of new architecture, but I luv those kind of older homes & shops with small-town charm - very pretty! It is! It also helps that there's no language barrier or anything! 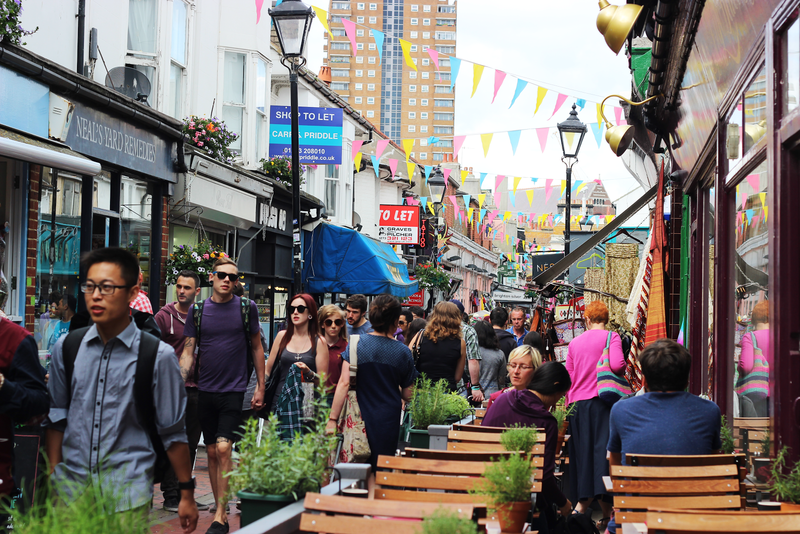 There's plenty of culture right outside your own front door, and then there's the added bonus of having more spending money as well! These are really stunning pictures! It seems like you had a blast there and the photo strips are a great thing to be able to take away from a holiday away. 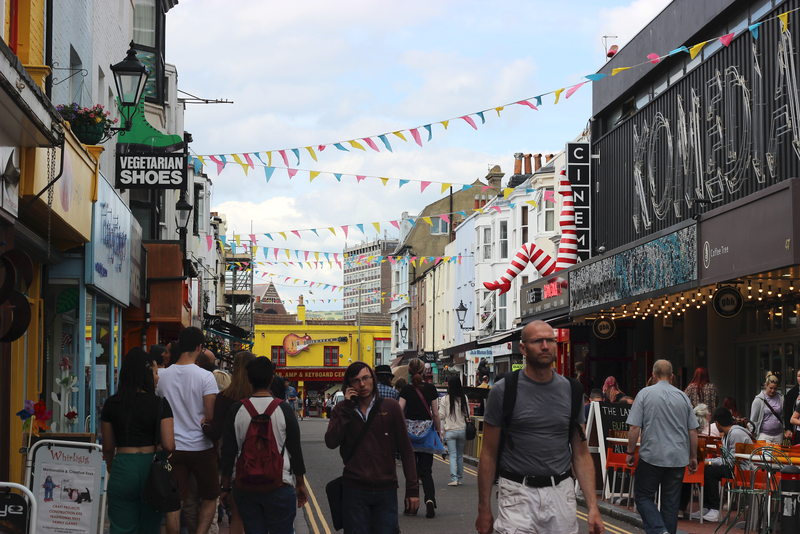 The lanes look really awesome to, I'd love to have a nosy round all those shops. 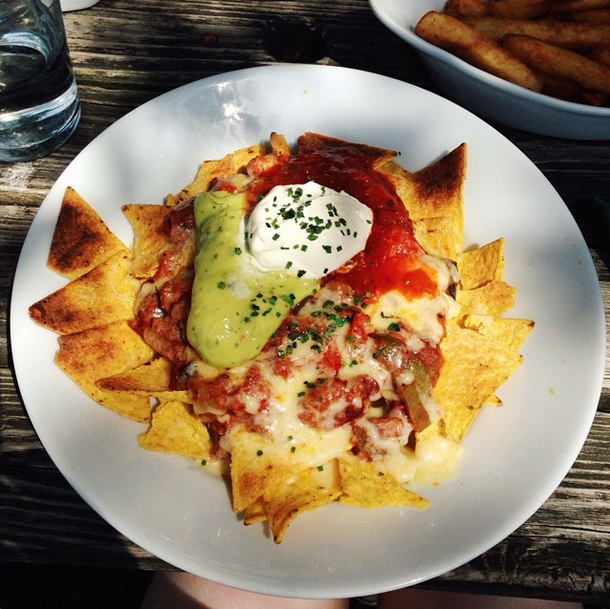 It's about lunch time in California and those nachos look scrumptious! 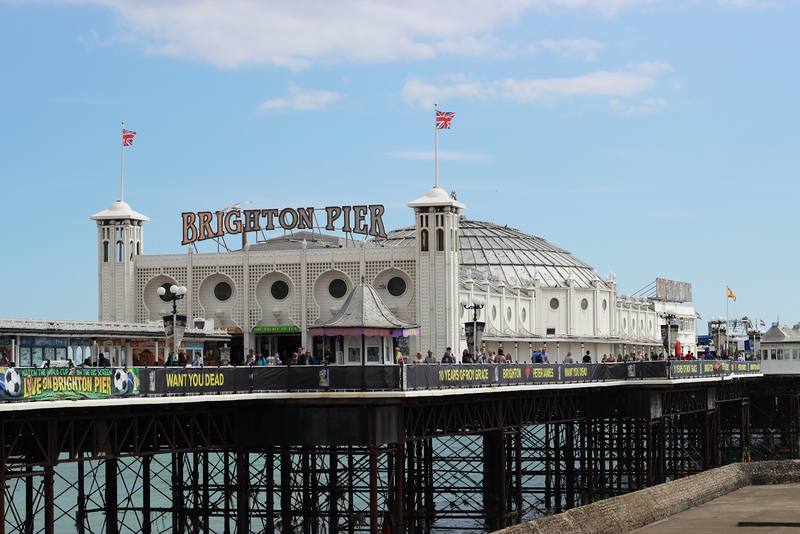 I would love to go to Brighton one day. It looks so beautiful and cozy. 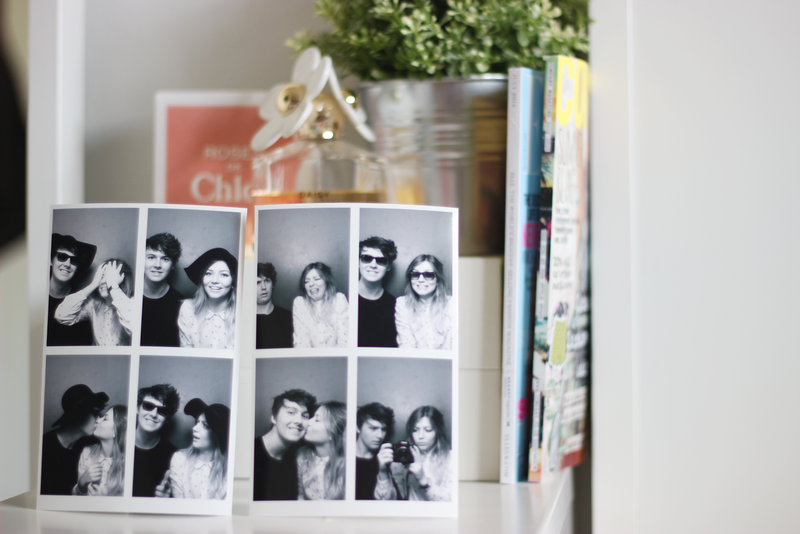 You took some beautiful photos and I love the photobooth prints. that looks so quaint and like so much fun!